Loy Krathong Day is one of the most popular festivals in Thailand and is celebrated each year on the Full Moon Day of the Twelfth Lunar Month, a time when the weather is nice, the rainy season is over, and there is a high water level all over the country. This year, Loy Krathong will be in late November, but our hosts in Thailand are helping us celebrate a little early – at our opening night party for TBEX Asia 2015 with a Loy Krathong Festival to launch the first ever TBEX Asia. 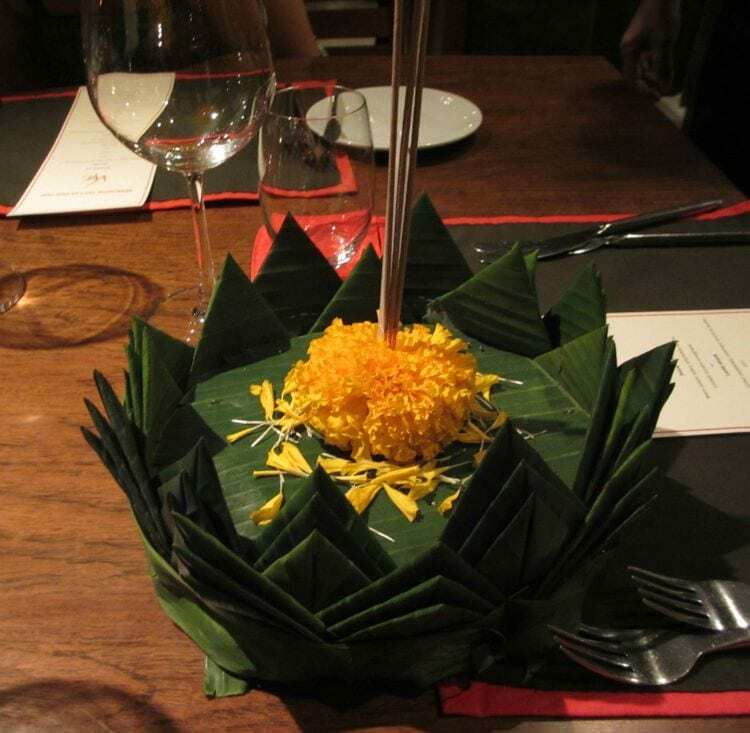 “Loy” means “to float” and a “Krathong” is a lotus-shaped vessel made of banana leaves. The Krathong usually contains a candle, three joss-sticks, some flowers and coins. The festival is of Brahmin origin in which people offer thanks to the Goddess of the water. By moonlight, people light the candles and joss-sticks, make a wish and launch their Krathongs on canals, rivers or even small ponds. It is believed that the Krathongs carry away sins and bad luck, and the wishes that have been made for the new year that will soon start. It is the time to be joyful and happy as the sufferings are floated away. The festival starts in the evening when there is a full moon in the sky. People of all walks of life carry their Krathongs to the nearby rivers. After lighting candles and josssticks and making a wish, they gently place the Krathongs on the water and let them drift away till they go out of sight. A Beauty Queen Contest is an important part of the festival and for this occasion it is called “The Noppamas Queen Contest”. Noppamas is a legendary figure from the Sukhothai period. Old documents refer to her as the chief royal consort of a Sukhothai Kng named “Lithai”. Noppamas was said to have made the first decorated Krathong to float in the river on the occasion. The TBEX version of Loy Krathong will occur at our Opening Night Party on October 15th, 2015, starting at 6 pm, at the Retro Live Cafe on the grounds of our venue the Queen Sirikit National Conference Center. It will feature activities that include: making your own Krathong, Thai dessert demonstrations, music and other entertainment, fireworks, and, of course, fabulous food and drink. 6 pm – Festivities begin (registration will be available at this time also) with a variety of activities for you to enjoy. 7 pm – Dinner and entertainment. 8 pm – Loy Krathong ceremony will include a parade in front of the Retro Live Cafe down to the lake to float the Krathongs. Please note that for safety reasons, access to the lake is limited and a representative will float the Krathong for you. Remember, the TBEX Asia Opening Night Party is a badged event and open to registered TBEX attendees only. All registered attendees are invited to attend the opening night party; there is no minimum age restriction (see our policy on kids at TBEX here). Seems like fun! Looking forward to it! Fantastic! Looking forward to celebrating with you all!